We offer a broader perspective. You understand successful financial planning is more than charts and number-crunching. We know you are more than the sum of your financial accounts. Creating and implementing a personal financial plan should be, frankly, personal. We’re moms, dads, sons and daughters. We’re passionate about our work and motivated by our personal pursuits. Simply put, we’re a lot like you. We take time to get to know clients on a personal level, so we can understand your unique needs and goals. Then we offer a range of services to help you achieve those goals, even in uncertain economic times. Offering up our knowledge and expertise, while bringing a personal touch to the financial planning process, means you have a better shot at achieving your dreams. And that means the world to us. Through long-term relationships based on two-way communication and proven investment strategies, we assist clients in successfully managing their finances and realizing their dreams. 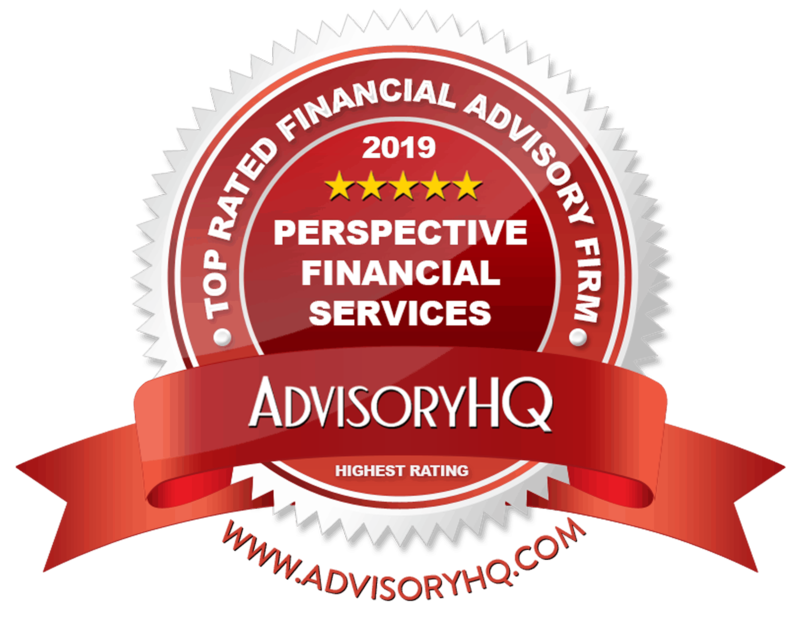 As an independent, fee-only Registered Investment Advisory firm, we explore a variety of options and consider a wide range of products to develop solutions that are in our clients’ best interest. We never receive third-party compensation or commissions on the products we recommend.